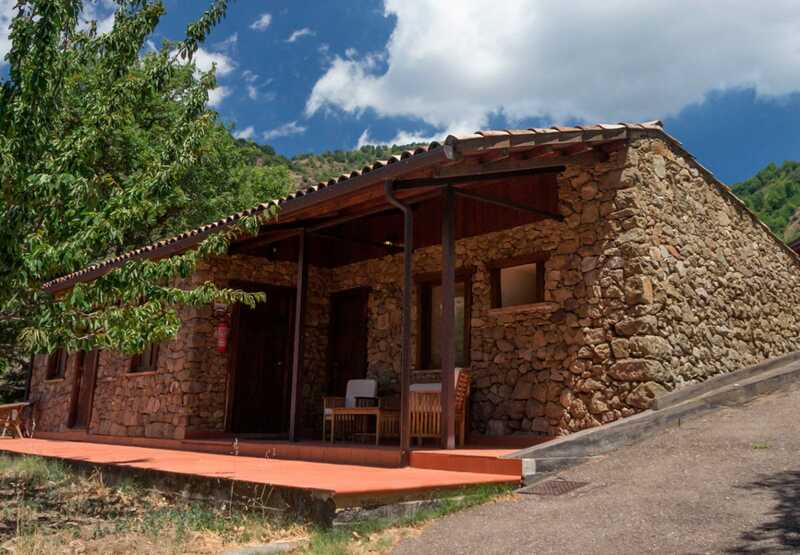 Holidays in the countryside are unforgettable: think of how it is to wake up in a chalet with the chirping of birds, staying in contact with nature with its rich flora and fauna and go to sleep where it’s foxes and rabbits to say “good night” to you! Especially for nature lovers, a holiday in the countryside is always relaxing and soothes the physique, because it leads us out of the city routine and from the greyness of everyday-life. Run away from the hustle and bustle of the big city and, quite simply, relax! 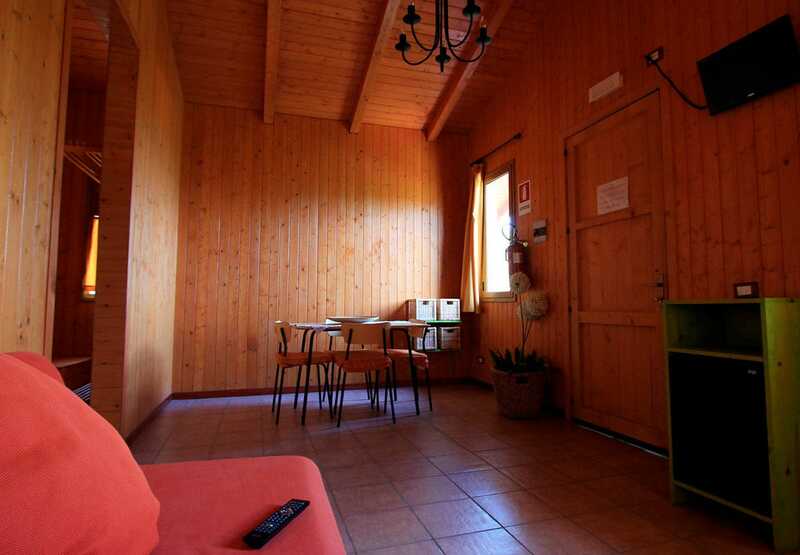 You will definitely find in Agriturismo San Cataldo the place for a holiday in the countryside and the right for a little laziness. In the morning you wake up to the sound of the cowbells and Mount Etna with its dominant presence, will accompany your days. 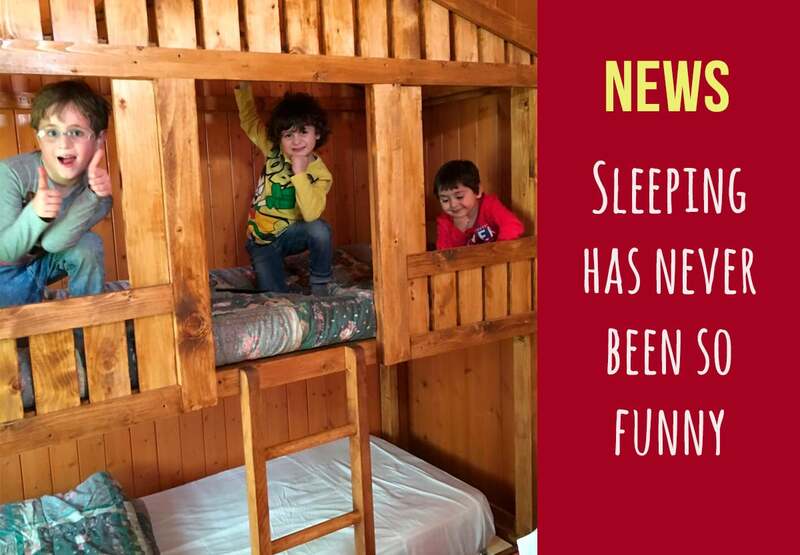 To maintain this valley made of olive groves and vineyards, nestled between Taormina and the Gorges of Alcantara, we built wooden huts independent from one another, with large spaces available that can accommodate two or more people. We offer home hospitality in comfortable rooms – you can choose among B&B, half or full board – cool in the summer, warm and cosy in the winter. 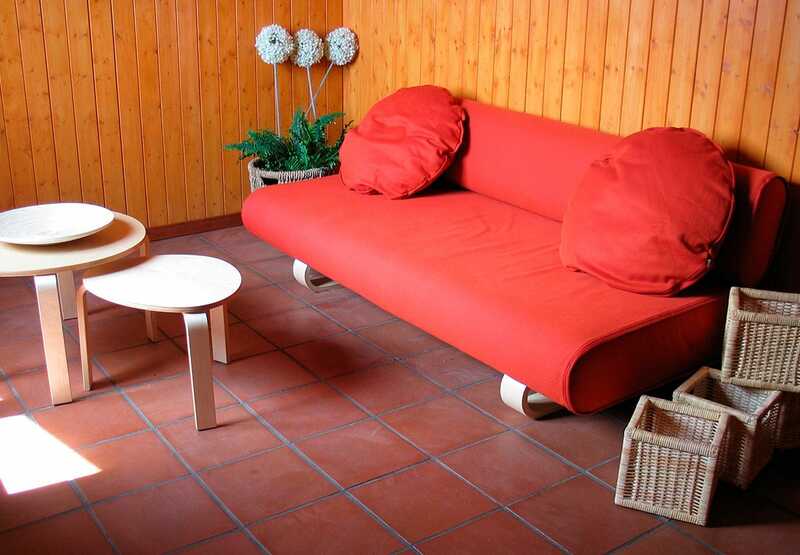 Built in wood, it has an independent entrance and garden. 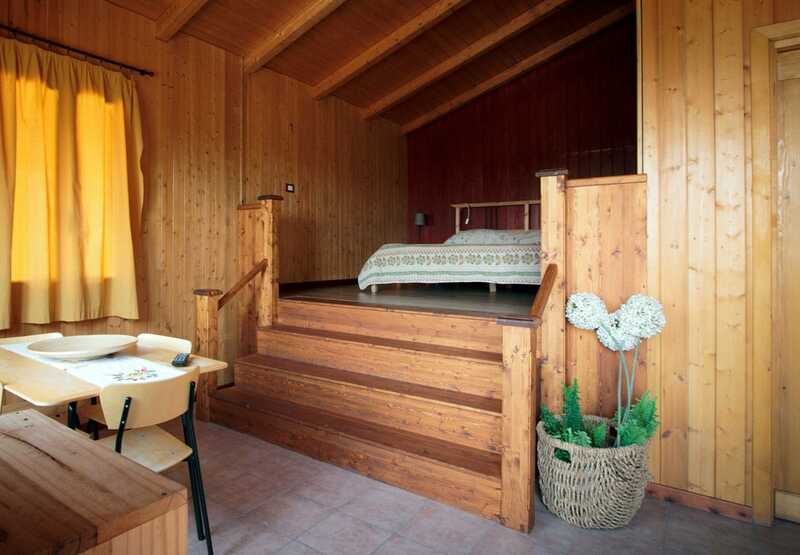 The chalet is situated in a secluded position and offers a warm and welcoming atmosphere typical of mountain chalets. It includes a master bedroom with a mezzanine and the possibility to add a third bed for children; a large, furnished living room with flat-screen TV, air-conditioning, safe, hair-dryer, complimentary toiletries, free Wi-Fi-internet connection, a mini-bar, a private “Comfort” bathroom, equipped with rain-shower-head. 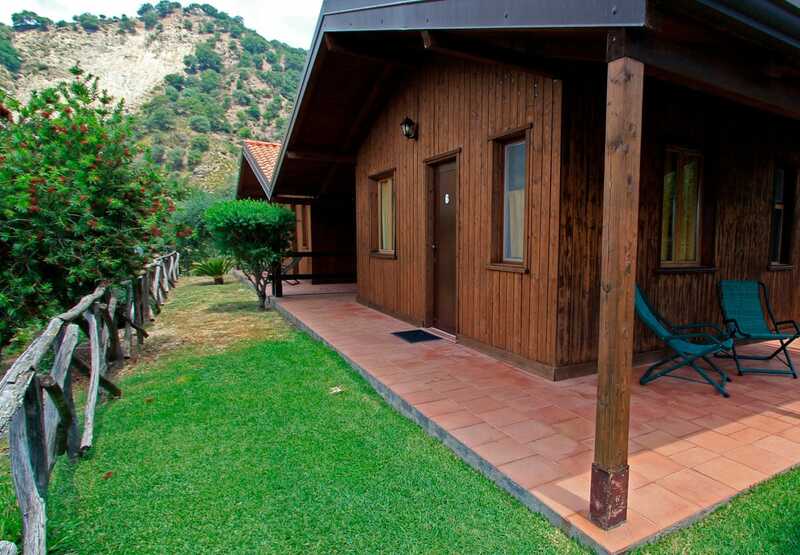 Chalet Standard, made of wood, with independent entrance and garden, in its 36sqm, guarantees a calm and warm atmosphere, ideal for couples and families. 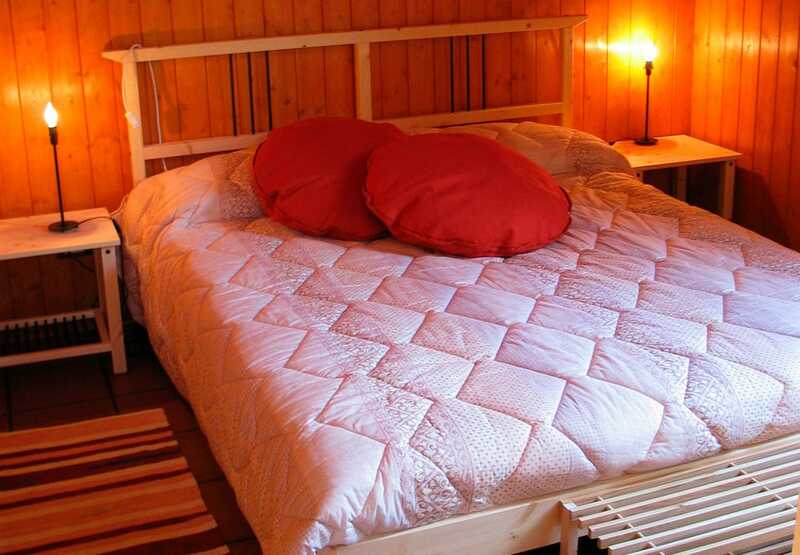 The room includes, in addition to a comfortable bed, the possibility to add other beds. A large, furnished sitting room with a flat-screen TV, air-conditioning, safe, hair-dryer, complimentary toiletries, Wi-Fi, a mini-bar and a private bathroom with rain-shower-head. Classic Room, entirely built in local stone, is the result of the careful renovation of an old house. Room with 1 double bed, in its 22sqm, combines the charm of the ancient peasant house, immersed in the green and peaceful countryside, yet with all the modern comforts. 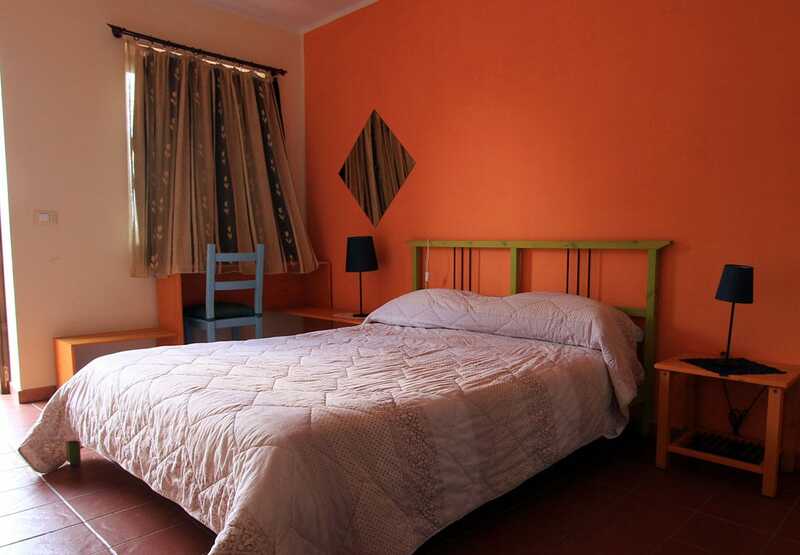 This room includes furthermore, an exclusive double bed, a flat-screen TV, air-conditioning, Wi-Fi, mini-bar and a private bathroom with rain-shower-head. To know our room-rates, please select underneath the period of your stay and number of guests: you will be redirected to the page of rates and reservations, with the actual availability and costs for the period requested.